You're creating your family - let us create beautiful images which will capture this once-in-a-lifetime unique moment for your maternity photoshoot, newborn photos, and baby photographs. You'll never get another chance to mark these precious moments - make sure they're preserved as a foundation for your family's future memories. You're creating your family - let us create beautiful images which will capture this once-in-a-lifetime unique moment for you, your bump, and your baby. You'll never get another chance to mark these precious moments - make sure they're preserved as a foundation for your family's future memories. 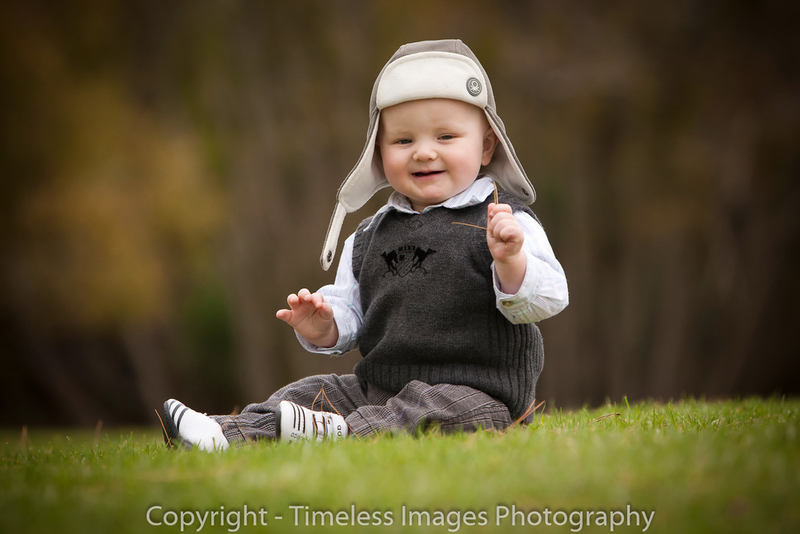 Maternity portraits are best taken between 36-38 weeks. Dark backdrops provide an artistic mood, whilst lighter options lend themselves to a softer feel. We will consult with you and take a range of shots in your preferred style. 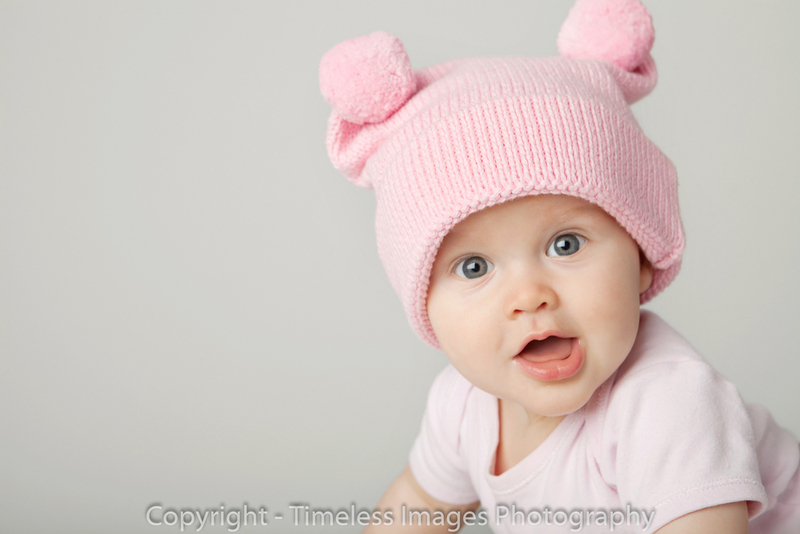 The first few days of your baby’s life are an incredibly precious time - capture those special moments with an intimate portrait. 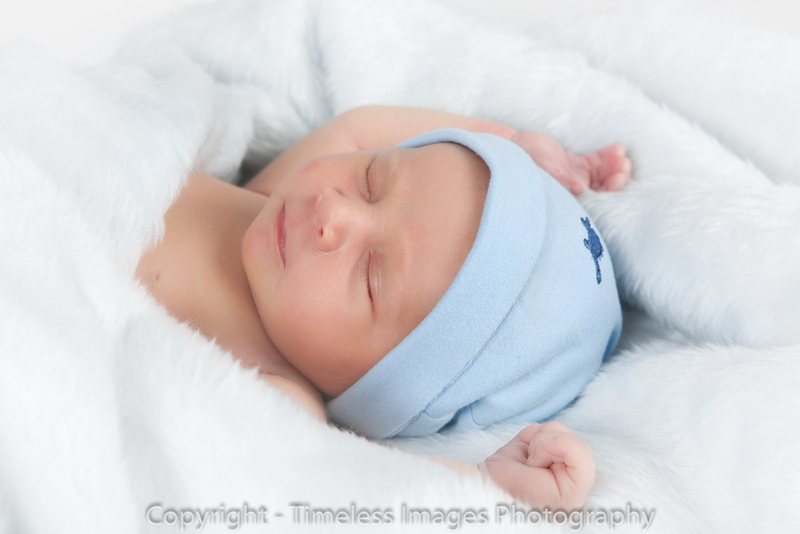 Tiny hands and feet and beautiful, sleepy expressions will produce timeless images your family will treasure forever. Give us a call to discuss your due date, and we'll work with you in a flexible way to plan your session. 3-6 months: Smiles and funny faces - they’re starting to show expression! 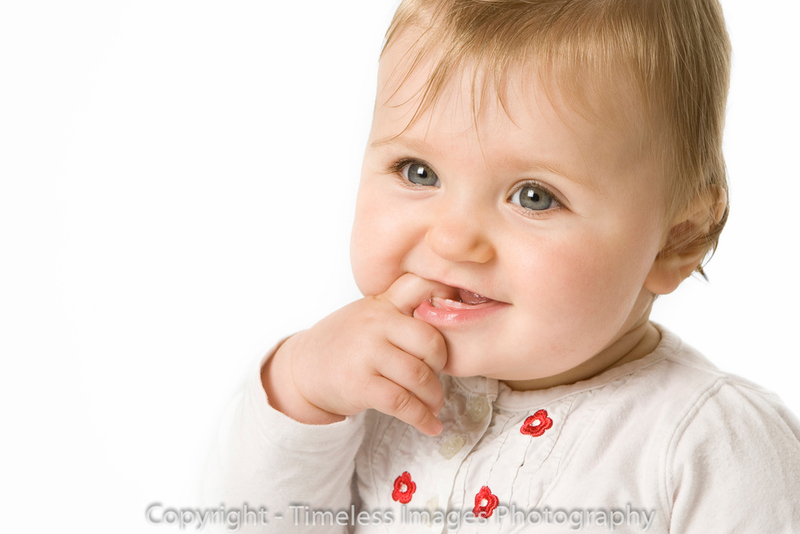 6-7 months: Your baby is starting to sit, laugh, point, and smile. Outdoor sessions are now an option for variety. 8-10 months: Crawling and full of energy, bring your favourite toys and props, and let their personality and character shine through! 11-16 months: Standing and walking - mark this major milestone with individual shots, family groups, and the opportunity to get outside and show them discovering their world.